The reason why it is my favorite recipe is because I have cooked lionfish fish cakes many times and I love them, my wife regards them as addictive and everyone else who has had them want more. Lots more! People invite themselves round for dinner so we can make them more of these amazing fish cakes. This comes from someone who really cannot cook, so if I can get great results with this recipe – anyone can. This is by far and away the best meal I have EVER personally cooked. It is all thanks to Chef Ron and Tukka Restaurant. You made my home cooking something people talk about for the right reasons! If you want to find many recipes in one easy source then have a look at a post I did quite a while ago now all about The Lionfish Cookbook. And now the book is into its second edition with 16 extra recipes. 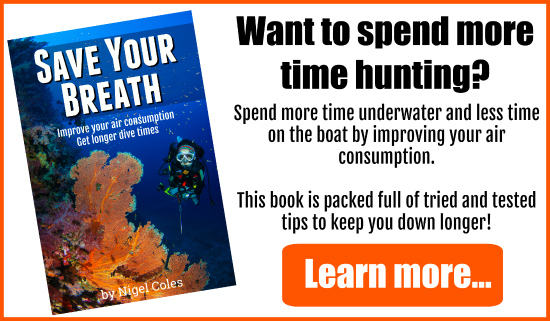 This book gives you information on how to effectively catch, handle and prepare lionfish. There are 45 recipes in total in the cookbook for you to try out, so you should be able to find one or two that you like. So far I have cooked the following recipes – Curry page 78, Pie page 84 and I combined Baked with garlic mushroom page 92 and Garlic Lemon page 116. The combined recipe was my favorite and probably rated as the second best meal I have ever cooked. I also have another 10+ recipes that I want to cook including Spicy Rosti, Sweet Potato Encrusted, Mango Salsa, Sweet and Spicy to name a few. 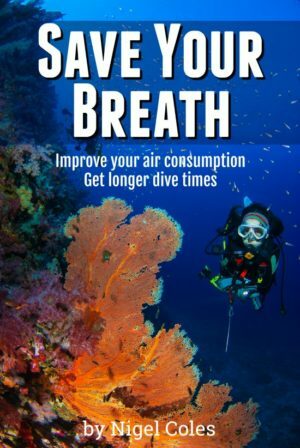 If you buy a new copy of the book, rather than a used copy, then the non-profit Reef Environmental Education Foundation (REEF) survey group receive some of the proceeds from the sale of the book. If you want to buy the lionfish cookbook then click on amazon here for a direct link. I recommend it having tried out some of these recipes. 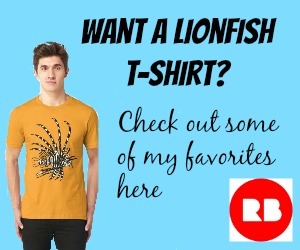 If you like ceviche then there are many different recipes for lionfish ceviche. 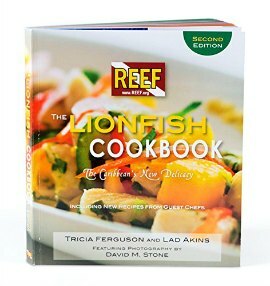 The lionfish cookbook has a recipe on page 108. And here is a link to Caymans culinary magazine Flava. 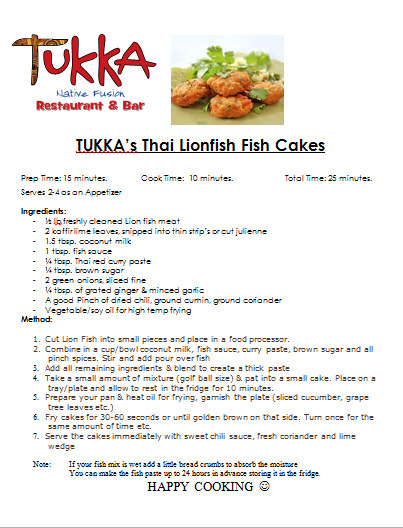 There you will find a simple lionfish recipe for ceviche again from Chef Ron from Tukka Restaurant. If you want either of those recipes then click on whichever one you want above and it will automatically open as a pdf file for you to print or save. 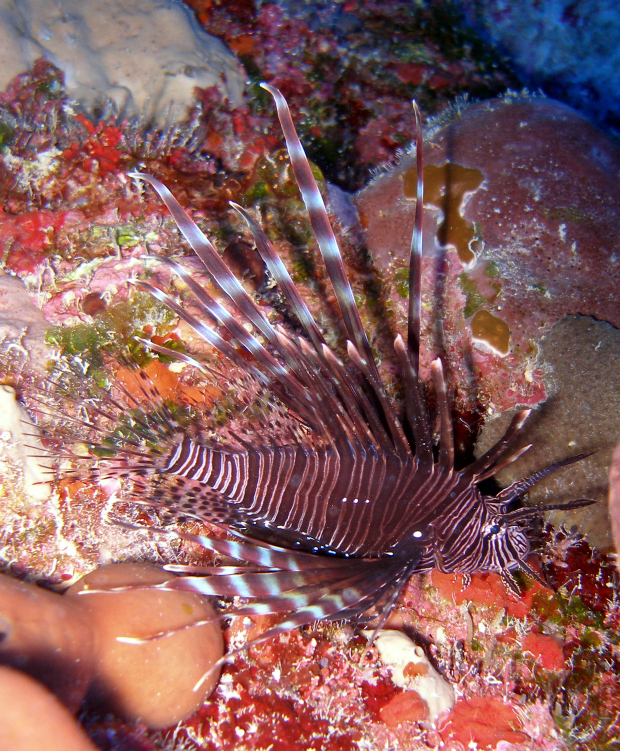 Thank you Kapila for some more great lionfish cooking ideas. Give some of these a try and let me know how you get on. Which is your favorite?